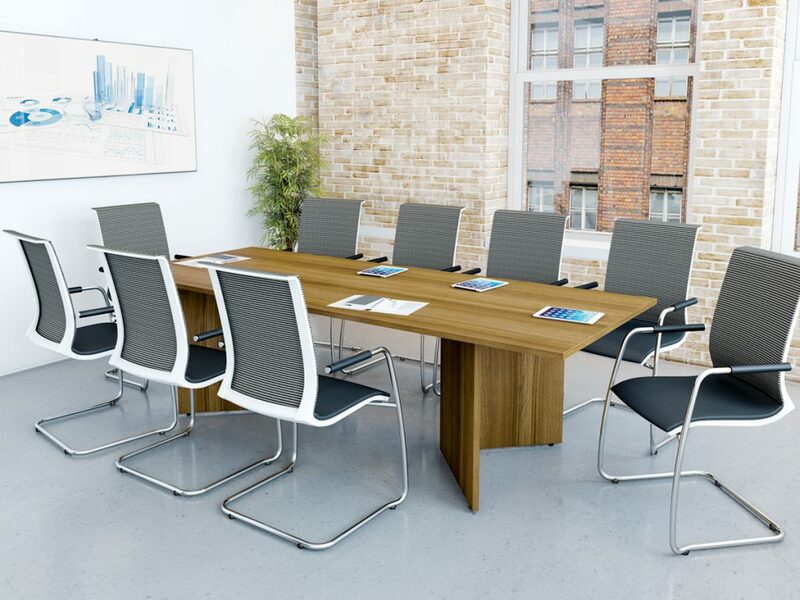 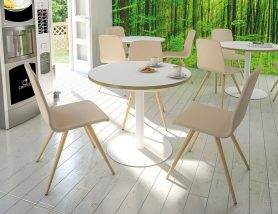 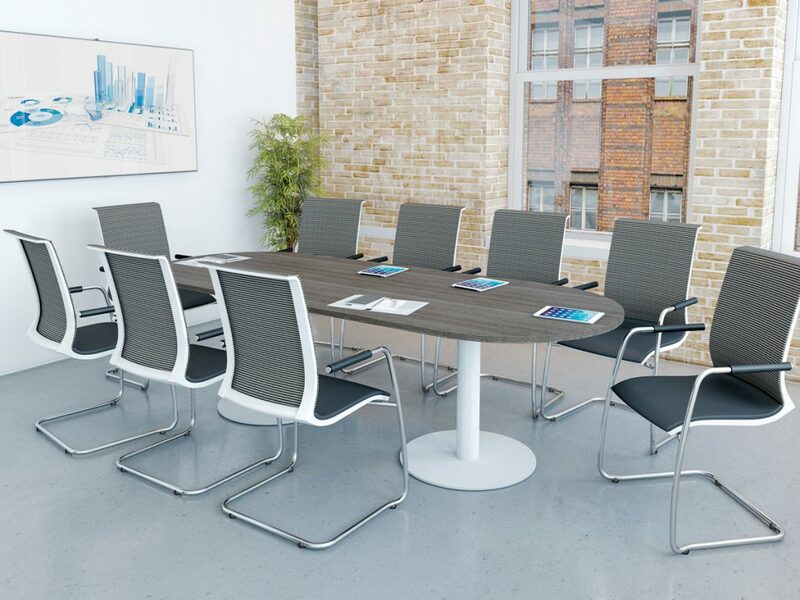 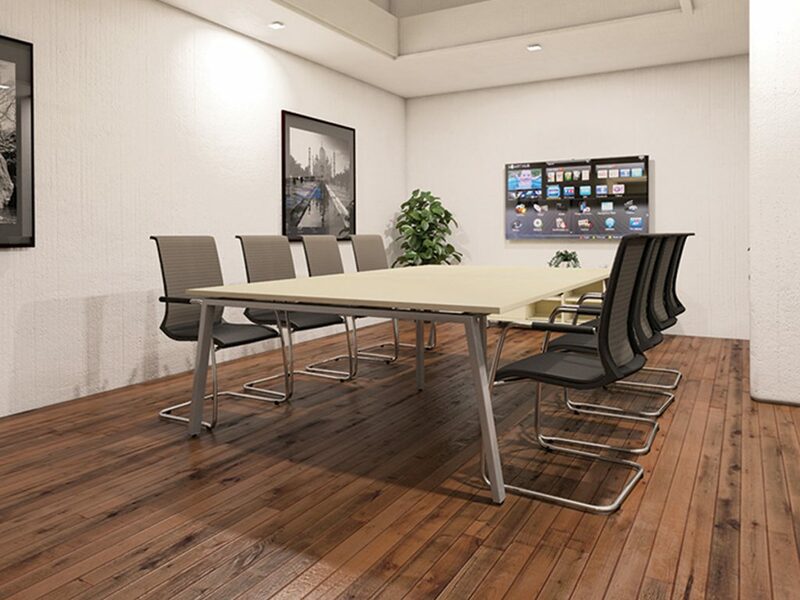 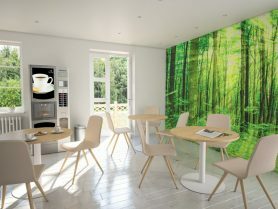 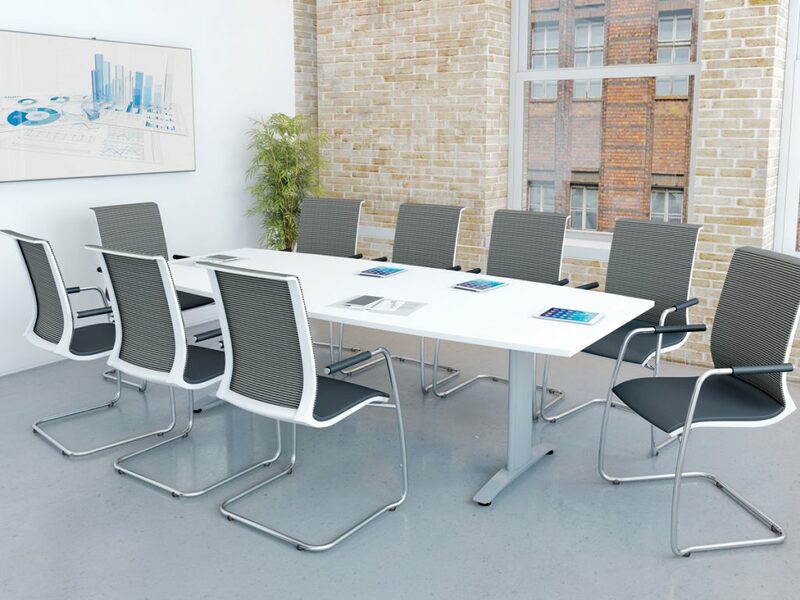 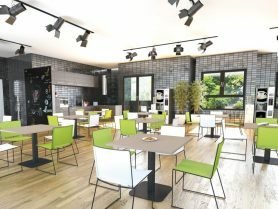 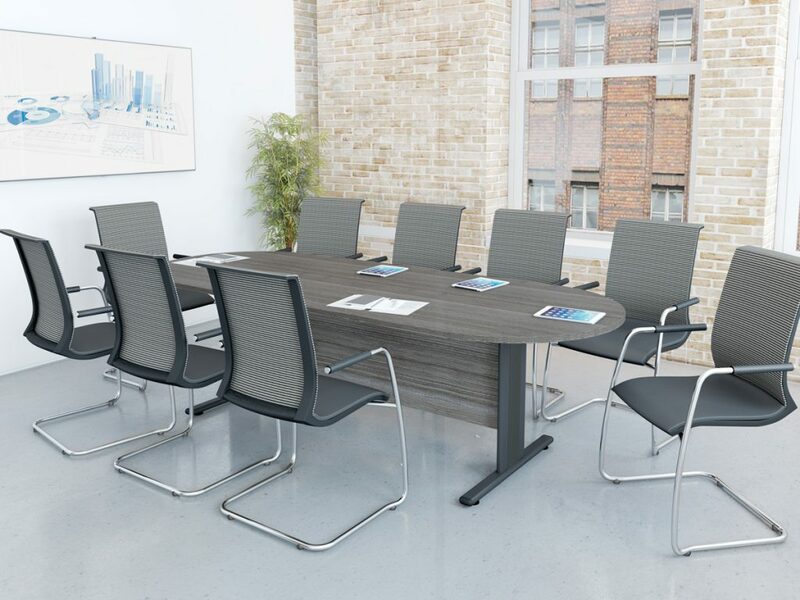 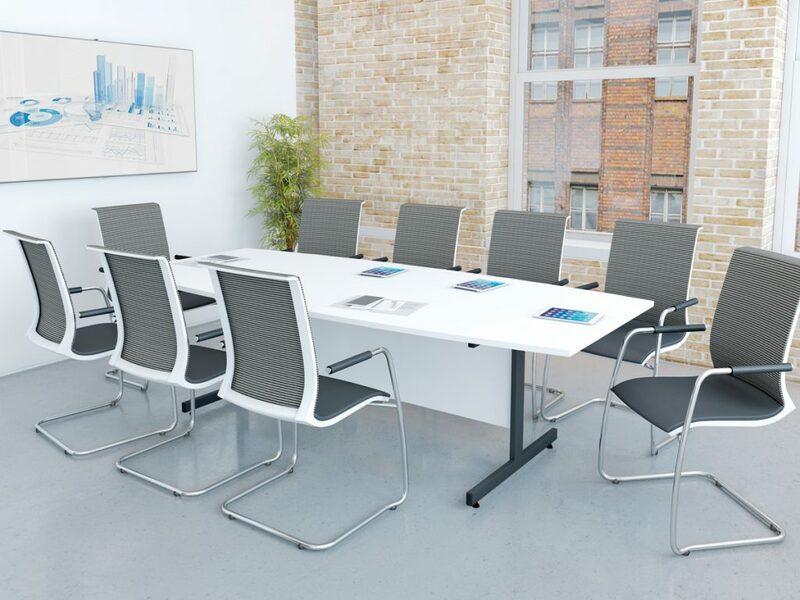 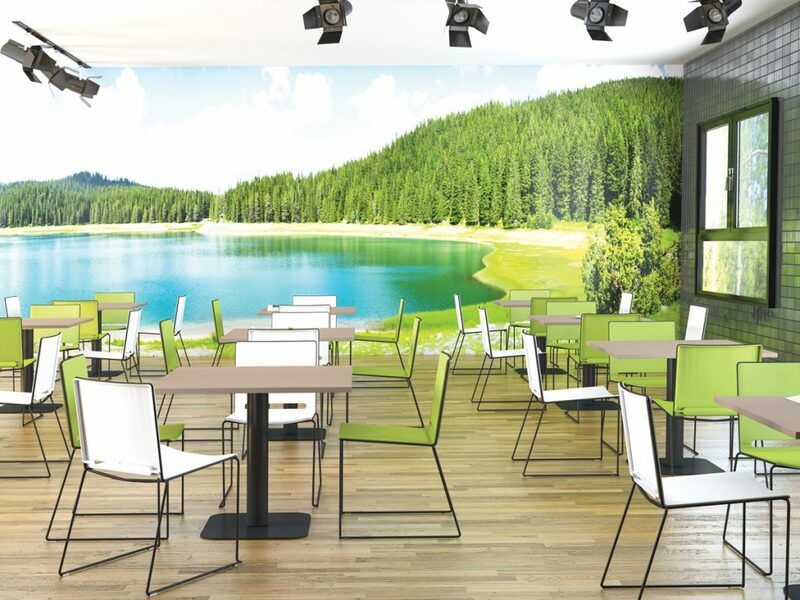 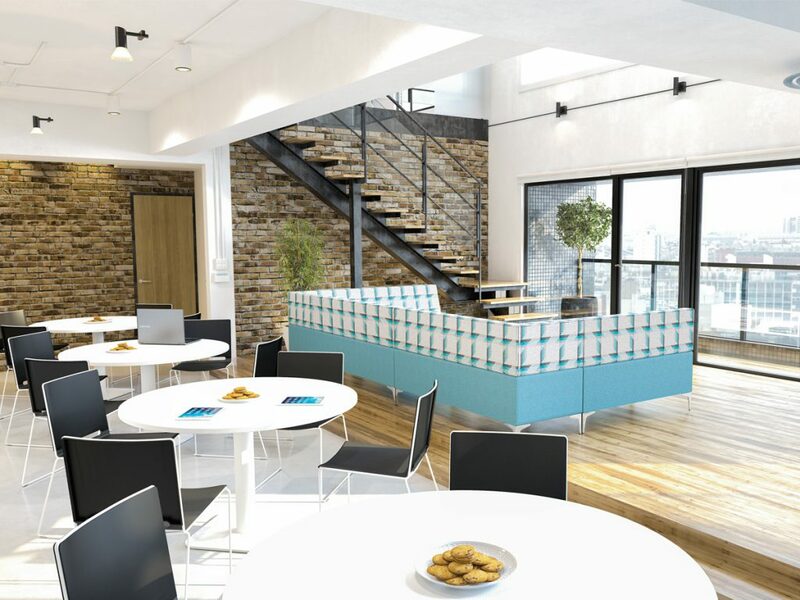 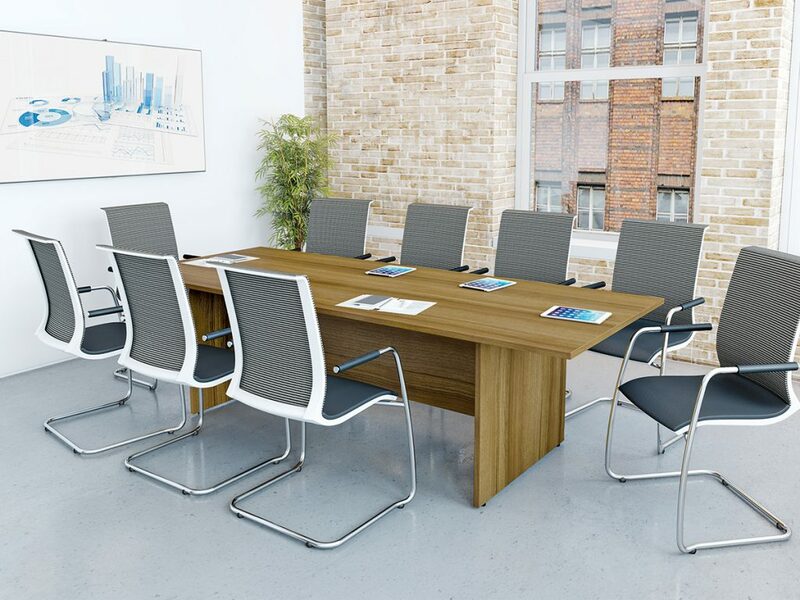 Tables are an essential part of any office, boardroom or breakout space. 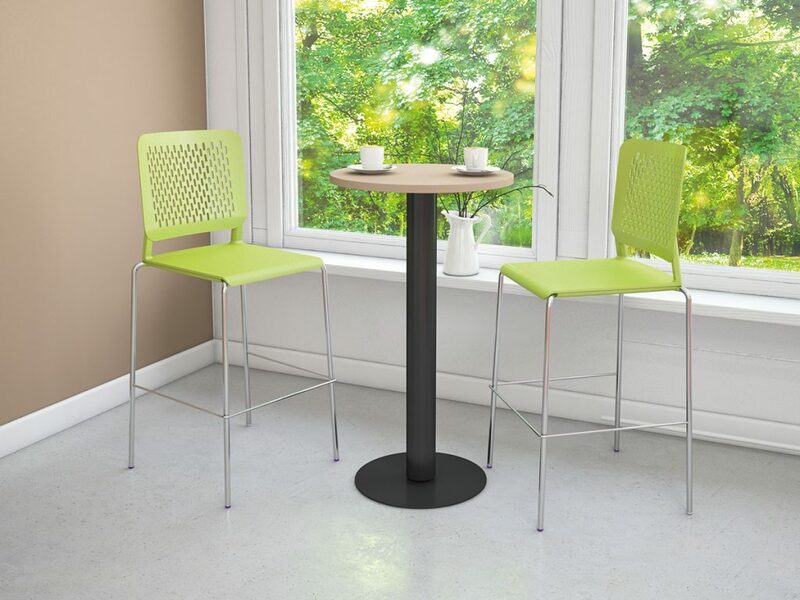 Our table range offering is sure to cover any requirements you may have. 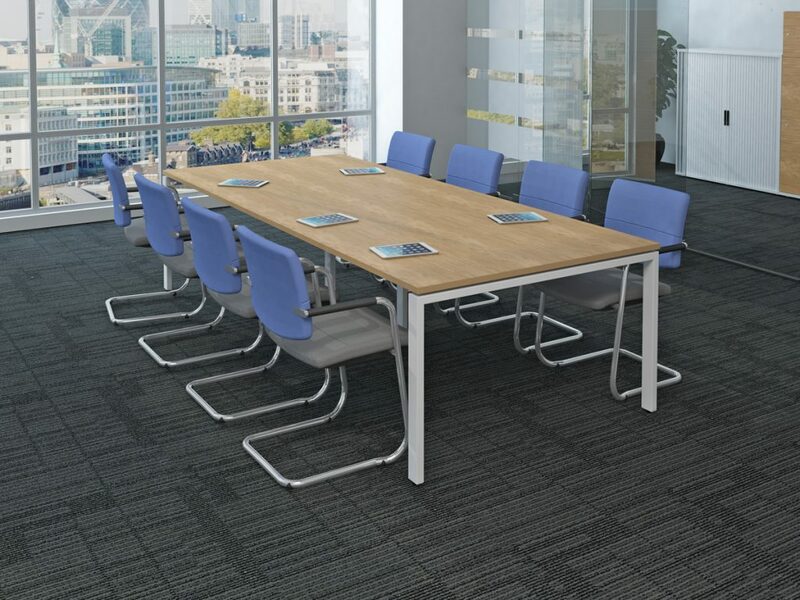 With a choice of 7 under frames, in various trim finishes and 17 MFC board colours. 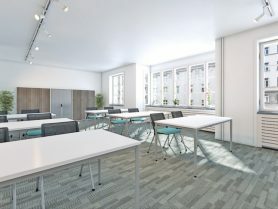 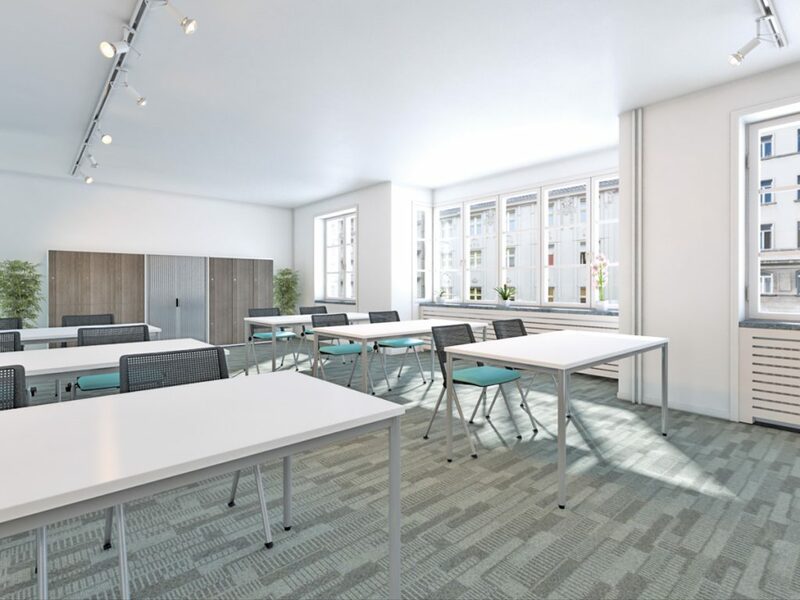 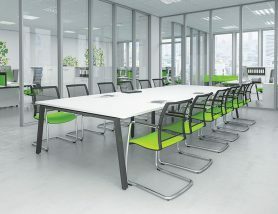 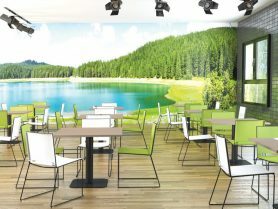 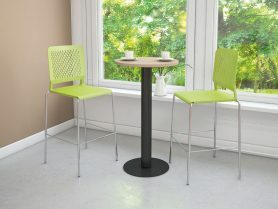 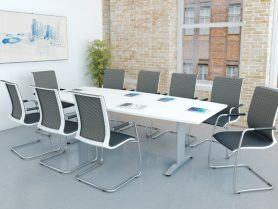 Poseur height and reception tables finalise this already impressive range. 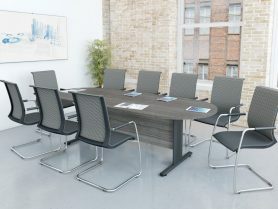 © Office Update Ltd 2002-2019. All rights reserved.